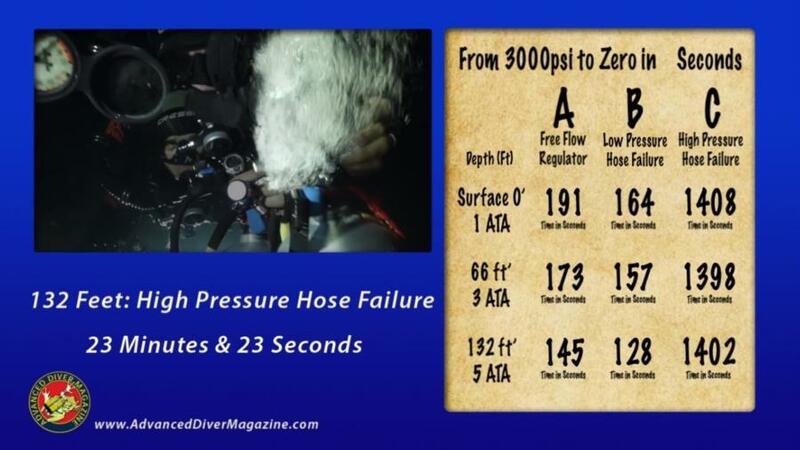 How many seconds of air do you have with free flow or hose failure? It shows how long it takes for an Aluminum 80 cu/ft 3000 psi tank to go to 0 psi during a regulator free flow, low pressure hose failure, and high pressure hose failure at the surface, 66ft and 132ft. 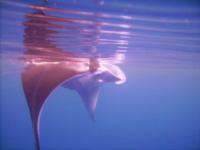 In an actual dive you would have less as you would have to get to that depth where they are starting with a full tank. How many cubic feet are we starting with and what depth are we starting at? At 60ft starting at 100cuft you could have 3-5 minutes of air assuming we are talking about the second stage which would be appropriate for a free flowing regulator. Would you be better dumping your whole regulator and breathing off the bottle by cracking the valve as necessary? "Would you be better dumping your whole regulator and breathing off the bottle by cracking the valve as necessary?" Breathing directly from a bottle is more stunt than practical. If you’re diving a single with single valve, and within NDLs, a controled ascent and switching to your buddy’s secondary as you empty to complete a stop if necisary be a far better strategy. If your buddy misses the "show", time for a new one. Had a free-flowing reg years ago, was able to "feather" the valve to slow the flow so I could breath the reg with less waste, free-flow stopped as I went below about 1800 psig (from a 3500 fill). Actually shortened but did not abort that dive. But you’d have to be calm and thinking (and able to reach your valve), not anxious, to do this. These days, would just close the appropriate valve on the dubs and turn. While diving in Fiji our DM had trouble clearing and just as he caught up with the group at the bottom of a bommie at about 100’ one of the divers blew an o-ring. He handed off his 2nd and before they started up, her tank was empty before the safety stop! This was one of the last dives of the trip and the only one we could remember where she stayed with the group, had this been a different dive things could have gone really bad. This is also why a pony is a better 2nd. With a free flowing reg, you have plenty of time to get to the surface, your cheeks might take a beating a bit...hehe Often times, it usually your backup reg that free flows from lack of use. As far as hose failure...if it is the low pressure hose bursting, depending on what you have in your tank when it happens, you can usually get up with no problem. 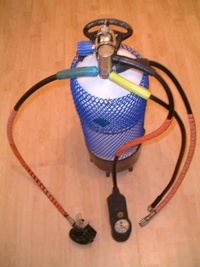 With a high pressure hose depending on how old the hose is. A really old hose has a large ID where it screws into the reg, which means that if you blow a hose watch out it will be like bull whip, and you will have to get a hold on it before you sustain some damage. Fortunately most all in use now have a pin size hole (Safety) allowing pressure to register, but not a lot of air volume escaping, and you can still come up safely, although if you don’t have a spare hose, your dive is over.